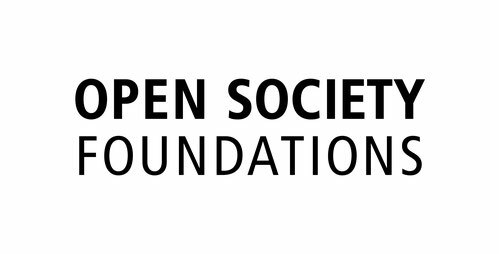 We glad to announce our collaboration with the Open Society Foundation. Here you can find out more about it. The ICRN is currently seeking to become an ECPR standing group. If you are interested in becoming a member, please send an email to Ina Kubbe. We have organized panels at the ECPR general conference 2016 and 2018.